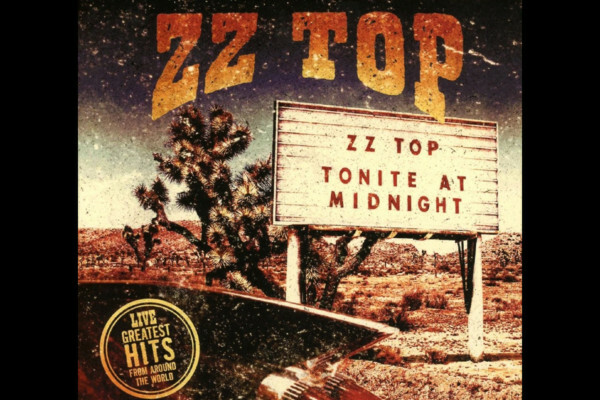 ZZ Top has been forced to cancel a string of tour dates after Dusty Hill injured his shoulder. 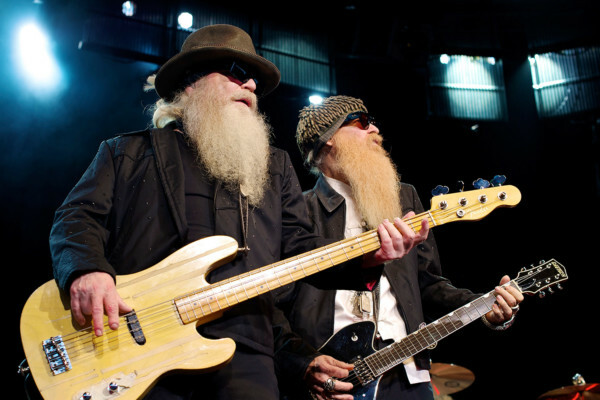 The bearded bassist was preparing to take stage in Lubbock, Texas when he was tripped by an unlit step-up backstage. 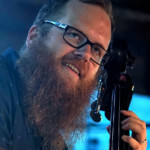 The band’s website explains that Hill has subsequently undergone treatment for a fractured shoulder. 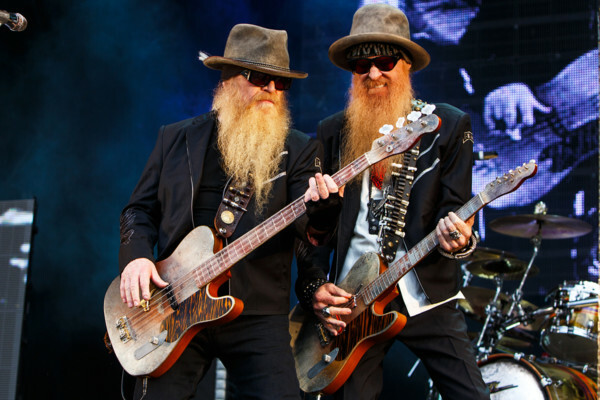 ZZ Top’s outings through May 7th will be rescheduled. We’re wishing a speedy recovery to Mr. Dusty Hill!